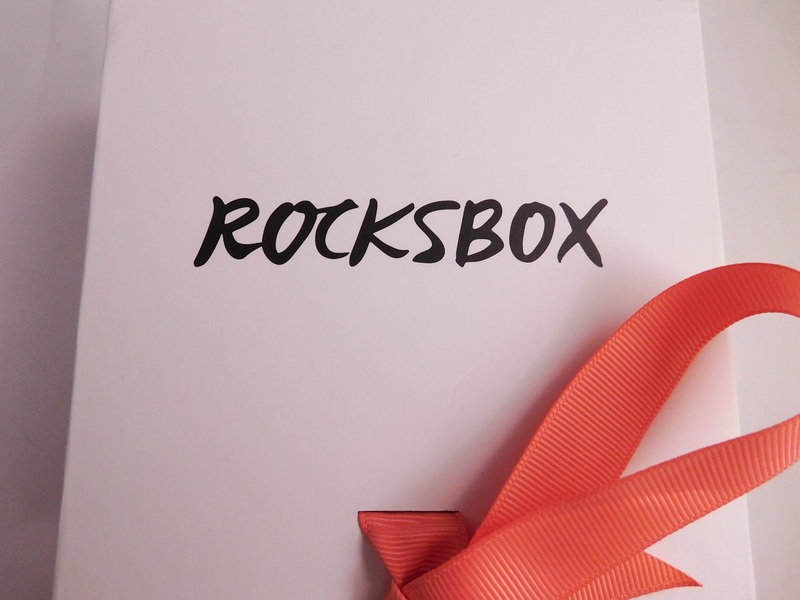 What is Rocksbox? 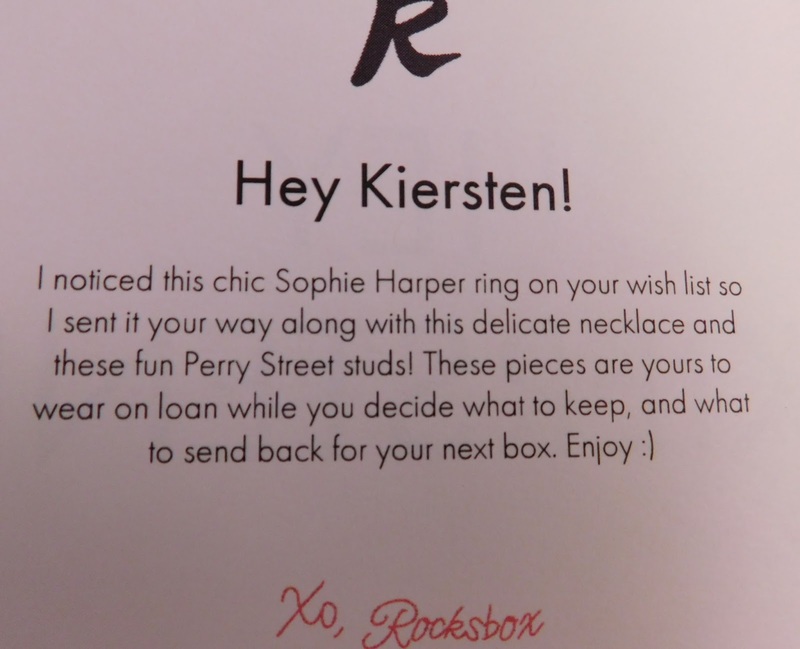 : Rocksbox is a monthly subscription where you get to borrow piece of jewelry that are tailored to you! 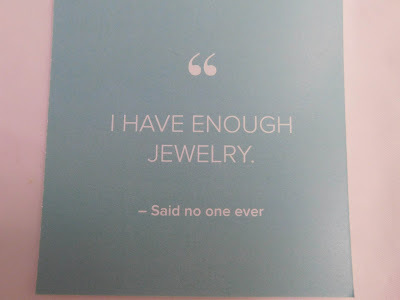 You complete their Style Survey and then create your wishlist, and then wait for your gorgeous pieces of jewelry to arrive in your mail. Subscribers get to keep everything for as long as you want and then just let them know when you are sending it back in their pre-paid envelope! 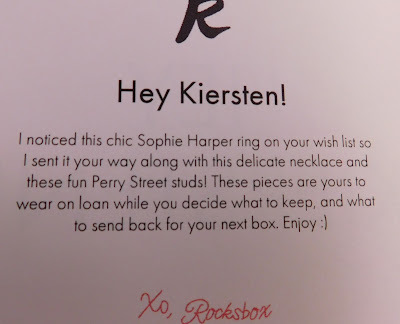 You also leave feedback on what you receive to help your stylist pick future pieces. 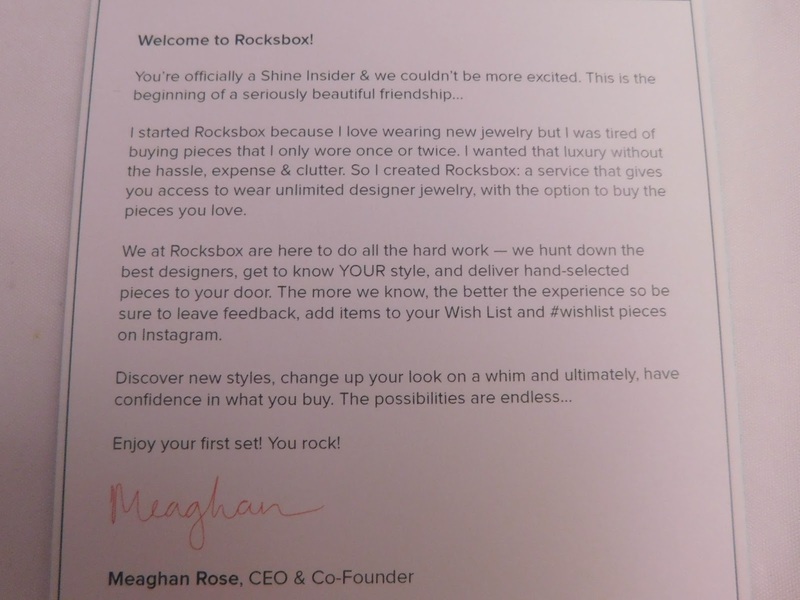 How Much is Rocksbox? : Rocksbox is $19/month. 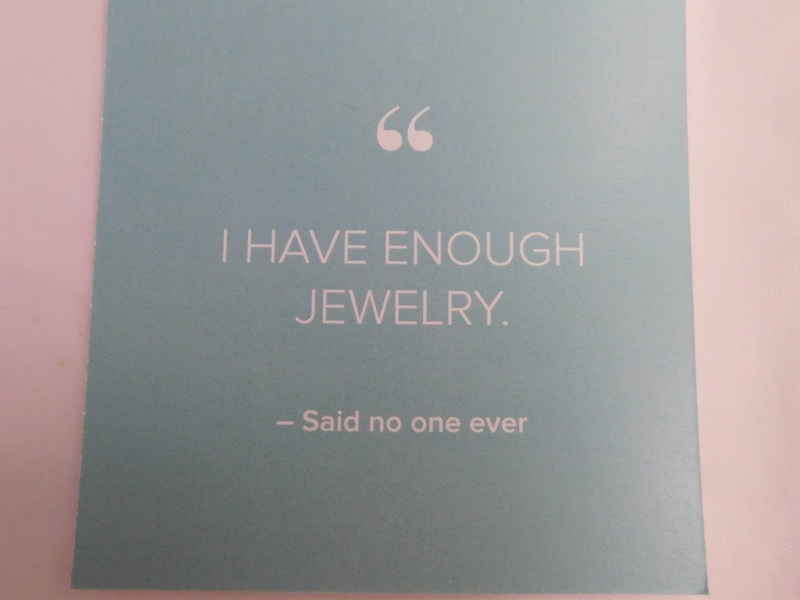 Each month, you get $10 of Shine Spend to spend on your jewelry pieces that you receive, which is a great way to add pieces to your collection as you wish. 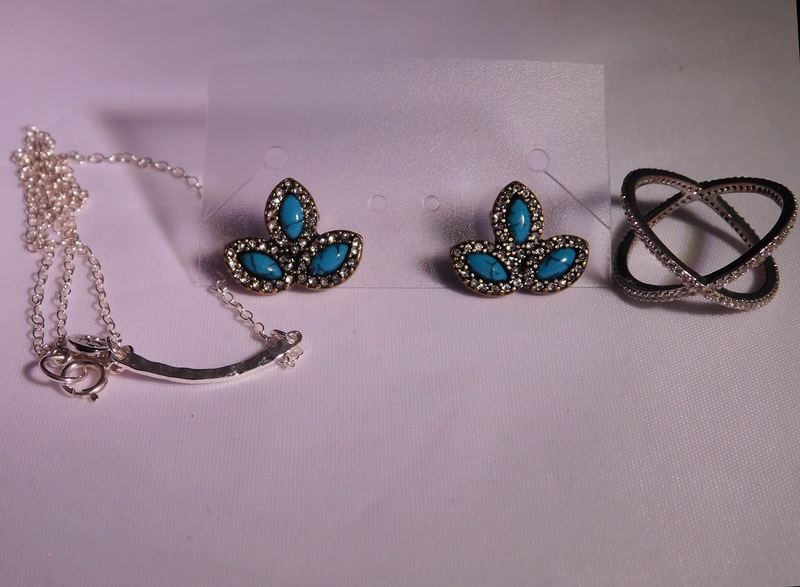 You can also buy all of the pieces you receive and at a discounted price. 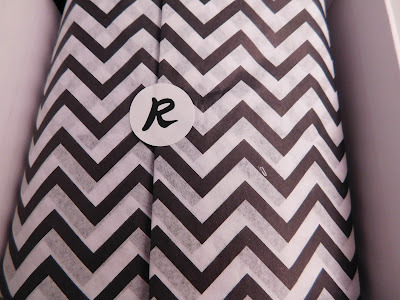 Be sure to read on for the coupon code for your free month! The box everything comes in is gorgeous. It's so nicely packaged and looks so great. This card caught my eye and I picked out something else to go on my wishlist that I hadn't noticed before! 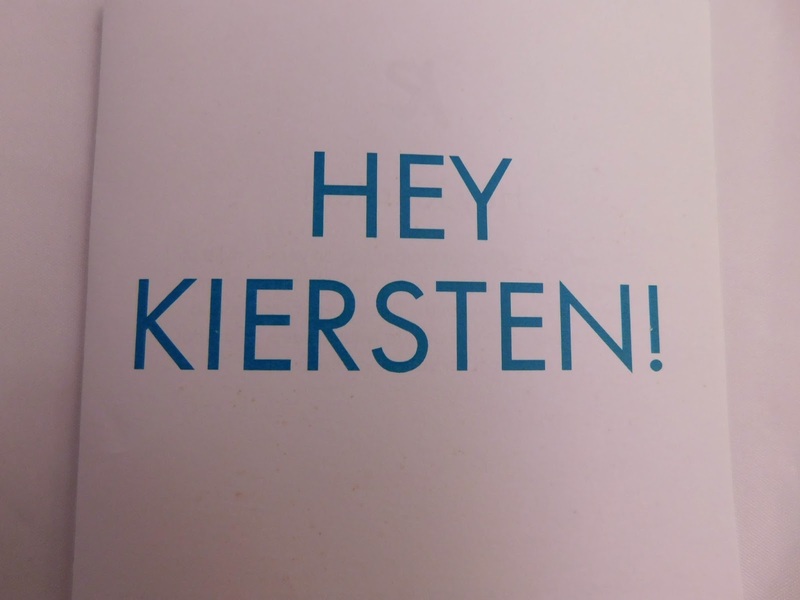 This just made me giggle. I left the majority of my jewelry at my parent's house so I'm working on getting my collection started again! 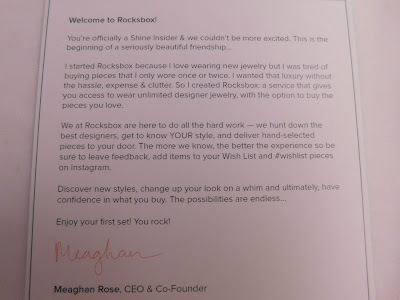 A better description of how Rocksbox works. Your stylist explains your pieces. You can also find this information in your dashboard on their website. Look at how modern everything looks! And everything is very well packed to stay undamaged! Perry Street Emilia Earrings ($38/$30 Insider Price) - (Like) These are absolutely gorgeous and I love the sparkle in it. They are a little bigger than I expected, so I couldn't wear anything in my second hole while wearing these. These could easily be day to night and add a great pop of color. 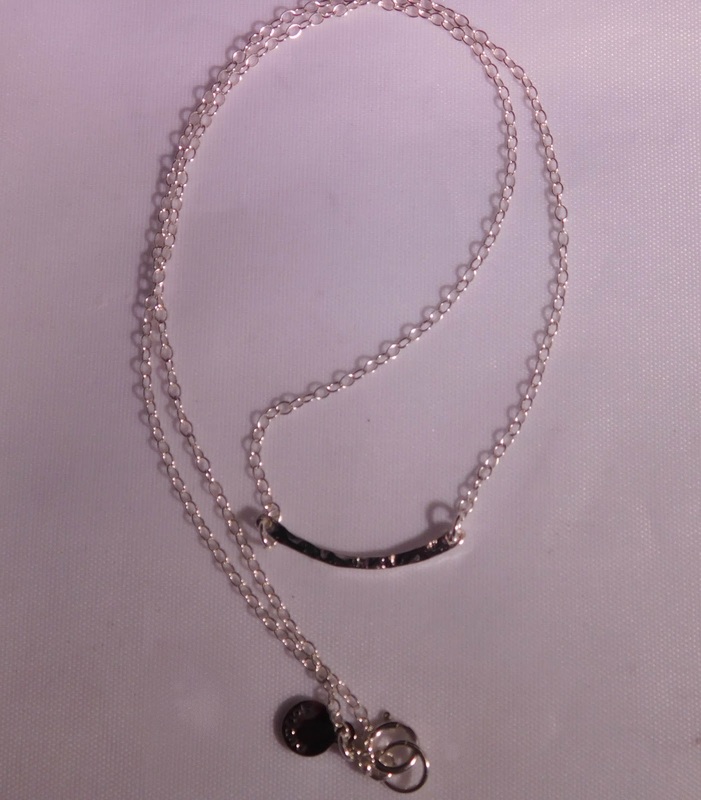 Gorjana Taner Bar Mini Necklace in Silver ($55/$44 Insider Price) - (Like) I love this chain, jut to start off with. It's a little bit bigger than the chains I have now and it just feels like it's would hold up better than mine have in the past. The bar is interesting and is that pressed look, which is very much a day look. 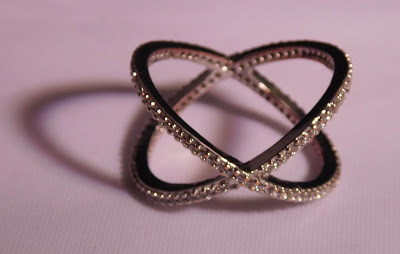 Sophie Harper Pave X Ring in Silver ($48/$38 Insider Price) - (Love) This ring is amazing in every way. 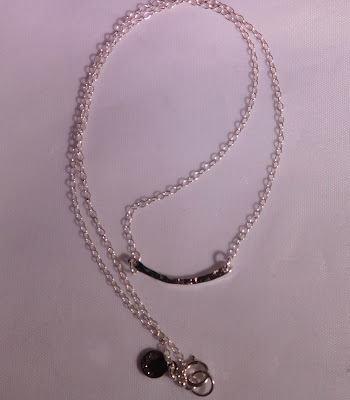 It is so sparkley and fits perfectly on me. 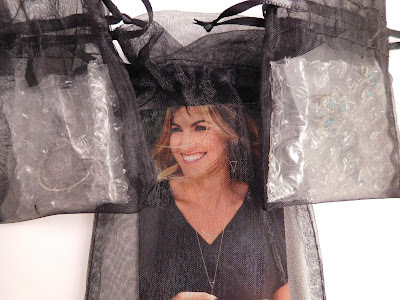 I love how it's simple and works with a chic night look or just running to the grocery store. I ended up keeping this ring, as I just couldn't imagine letting it leave! My first box with Rocksbox was a great start and was valued at $112 to try out. I ended up keeping one piece, so it was more than worth it for me to try out these pieces - I never would have found this ring without it! As I mentioned before, I have a coupon code for you! If you sign up using the code kfmillican1xoxo, your first month will be free! 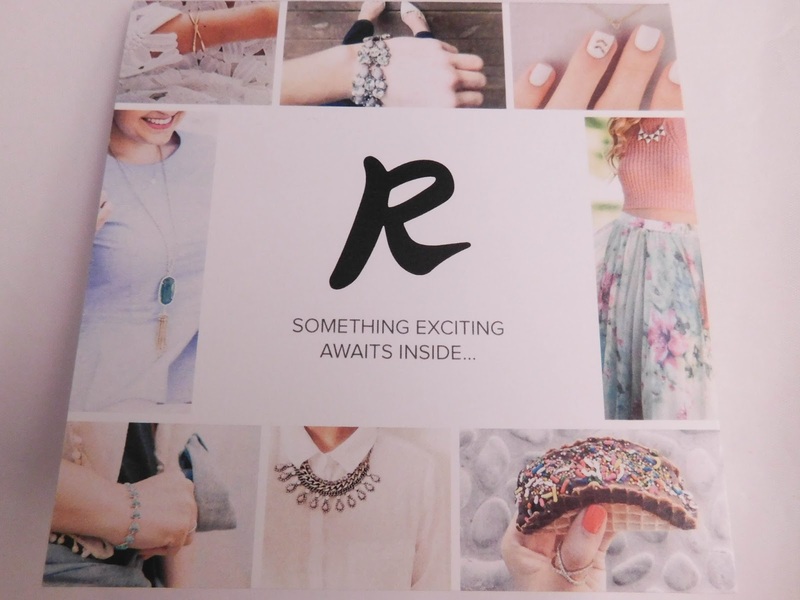 It's a great way to start out your subscription and you get to try amazing jewelry pieces too!